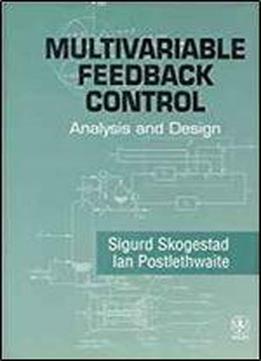 Provides an ideal introduction to the analysis and design of robust multivariable control. Model uncertainty, multivariable systems, robustness, interactions between design and control, decentralized control, control structures, model reduction, and an overview of techniques for controller design are among the topics discussed. Includes numerous worked examples.